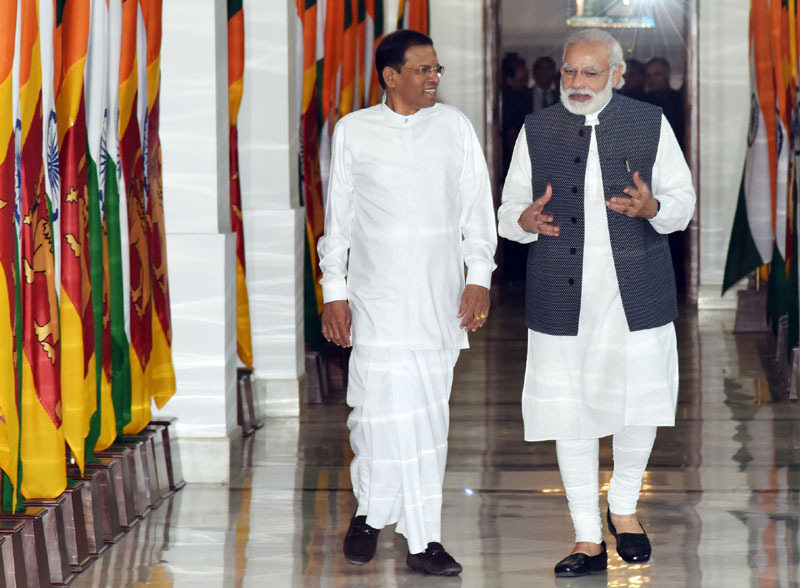 India - Sri Lanka Relations The relationship between India and Sri Lanka is more than 2,500 years old and both sides have built upon a legacy of intellectual, cultural, religious and linguistic interaction. 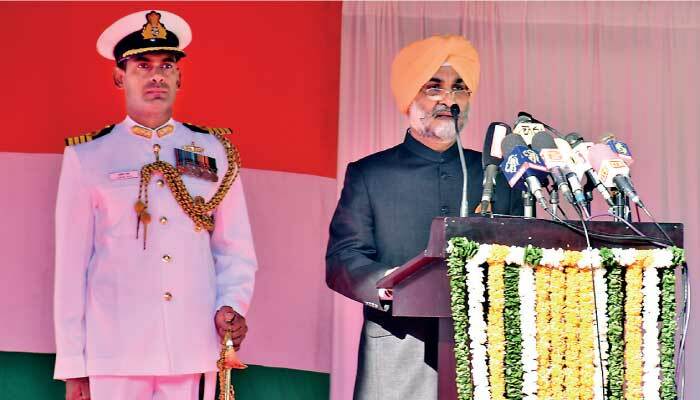 India and Sri Lanka are two of the vibrant economies in South Asia. The economic dynamism of the two countries is reflected in their growth performance. 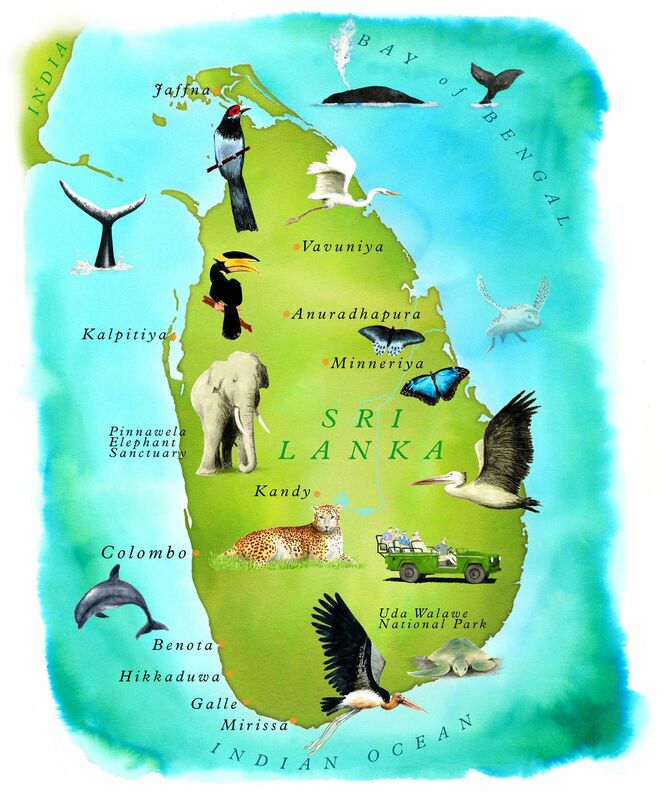 Trade between India and Sri Lanka has grown rapidly after the entry into force of the India-Sri Lanka Free Trade Agreement in March 2000. Bilateral trade touched USD 2.02 billion in 2009 with Indian exports accounting for USD 1.7 billion and Sri Lankan exports accounting for USD 326 million.